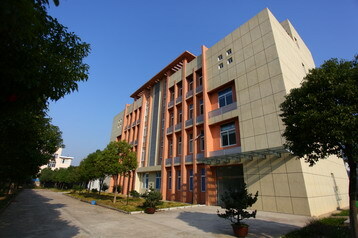 Established in 2002, Anhui Young-Hearty Medical Appliance & Equipment Co.,Ltd. 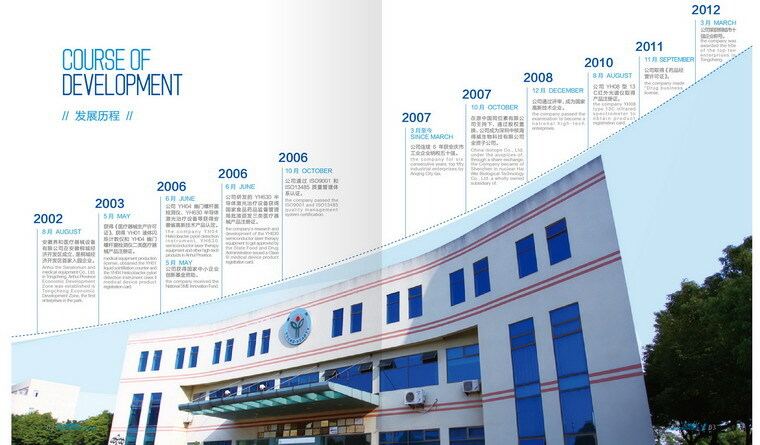 is officially put into operation in 2003 and located in Anhui Tongcheng Economic Development Zone, specializing in the research, development and production of high-tech medical devices. 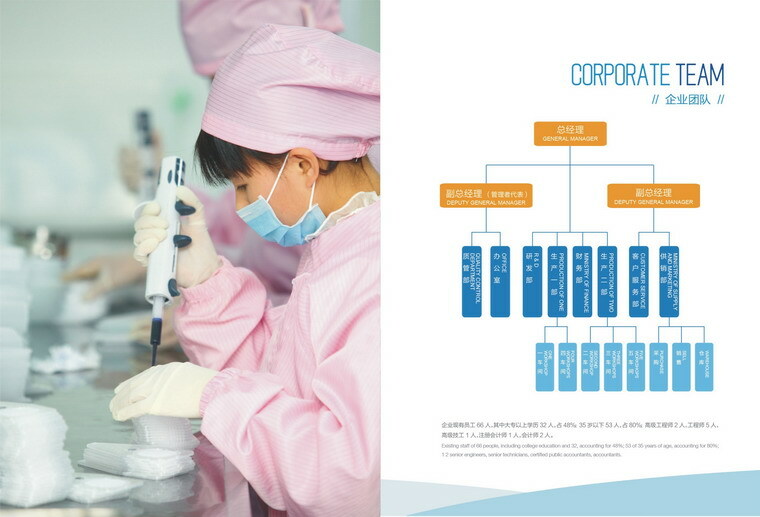 Our company continues to make pursuit of excellence, increasing development and growth, has become national high-tech enterprises, Top 50 taxpayer industrial enterprises in Anqing, Top 10 enterprises in Tongcheng, "AAAA quality and trustworthy medical device manufacturers," and won the "Anhui Province Medical Quality Management Award". Our company occupies an important position and enjoys a high reputation in the field of domestic breath test. The company has a number of high-level management personnel and the domestic top science and technology professionals, and a huge marketing network all over the country provinces and autonomous regions as well as Indonesia, Malaysia and other Southeast Asian Countries. 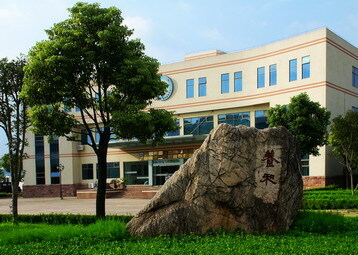 We make a wide range of technical exchanges and personnel exchanges with many domestic and foreign companies and research institutes, and a number of core technologies of our products meet or exceed the scientific and technological level of similar foreign products. The main products in Young-heady enterprise include YH-630-3 photodynamic tumor treatment system, YH-0813C infrared spectrometer, YH-04 Helicobacter Pylori Analyzer and Breath Card, YH-100 medical optical fiber and so on.